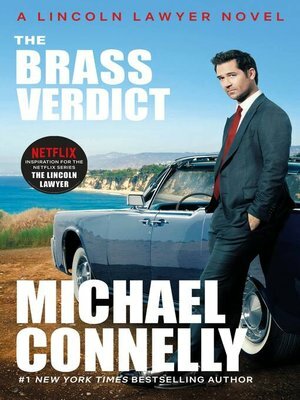 Bringing together Michael Connelly's two most popular characters, The Brass Verdict is sure to be his biggest book yet. Michael Connelly, a #1 New York Times bestselling novelist and a former journalist, has won numerous crime fiction prizes. He lives in Florida .